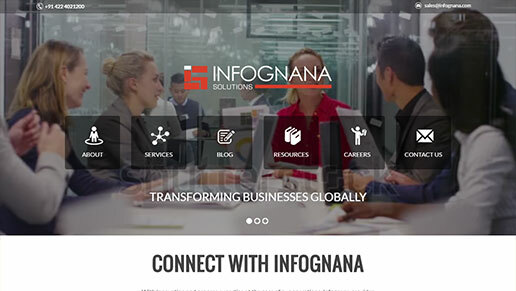 Infognana offers a complete portfolio of professional services encompassing consulting, training, design, development and support to deliver world-class software solutions. Our efforts are firmly focused on delivering what your organization needs, and work closely with our customers to devise a service package that fits perfectly. Scale down total costs for new product engineering or re-designing by leveraging Infognana’s rich technology and domain expertise. Delivering performance oriented and customer centric mobile applications across all major mobile platforms and associated backend technologies. 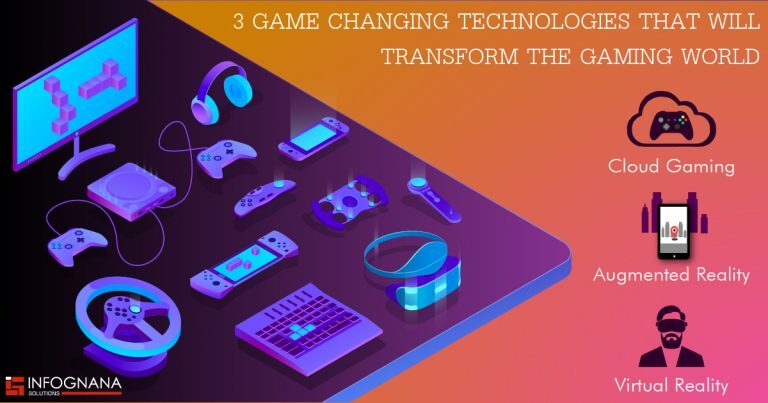 Infognana features to be a leading Software services provider with extensive experience in administering technology services to enterprises across the globe. We serve global clients with software solutions helping in augmenting capabilities to unbelievable levels. We are genuine and seamless back end partners, working for you behind the scenes so that you can stay ahead of competition. We are an ISO /IEC 27001:2013/ISO 9001:2015 company providing white labeled services and solutions with an innovative approach. Our software development team is adept at delivering scalable, secure applications that help you stay clear of hackers, viruses or any sort of data corruption. Backed by strong development teams working for clients across various geographical locations, we are ready to cater to your queries at any time irrespective of varied time zones. Challenging retrieval of sensitive digital information is taken care of by creating effective recovery processes that rely on back-up systems devised by our experts. Structural defects occurring between software components are detected in time to prevent or reduce flaws in your software. Today’s software enterprises need innovative engineering solutions that span the entire product lifecycle. A strategic partner who understands Software Product Engineering with a proven track record can transform your development lifecycle and help you be more competitive. Practices in visual design, usability, information architecture and interaction design to create excellent user interfaces. One-stop shop for creating the best-in-class concepts, prototypes, graphics and visual experience designs. 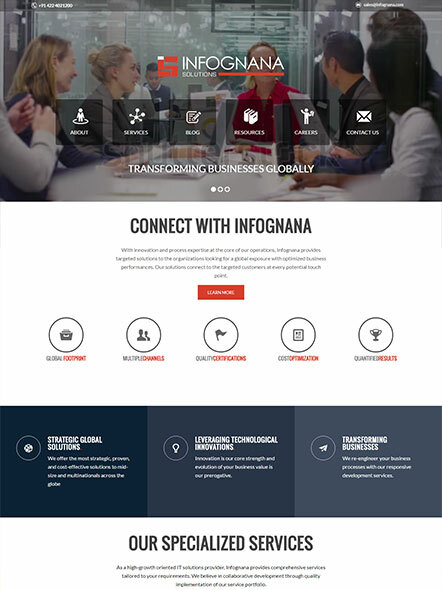 At Infognana we realize that the development of web applications requires more than programming expertise, we build adhoc applications or web based systems for our clients. Our dedicated mobile app development team has vast experience in building feature-rich customer centric native, hybrid and mobile-web applications for multiple devices. Our expertise includes Apple iOS, Google Android, Blackberry, Windows platforms, and cross-platform technologies like HTML5 and Java. We deliver secure and efficient mobile solutions to our customers. Contextualized software testing solutions designed and delivered using technology-specific methodologies. Our testing services are backed by substantial testing expertise, quality resources and a wide range of testing services spectrum. We deliver impeccable results and facilitate business transformation through high-quality lifecycle testing. Attract more customers and increase sales by increasing traffic to your website. We help you achieve maximum brand awareness and convert more website visitors. We are here to help you and will be your dedicated partner to helping you accomplish your marketing goals. We help business with specific areas of digital marketing based on their requirements.